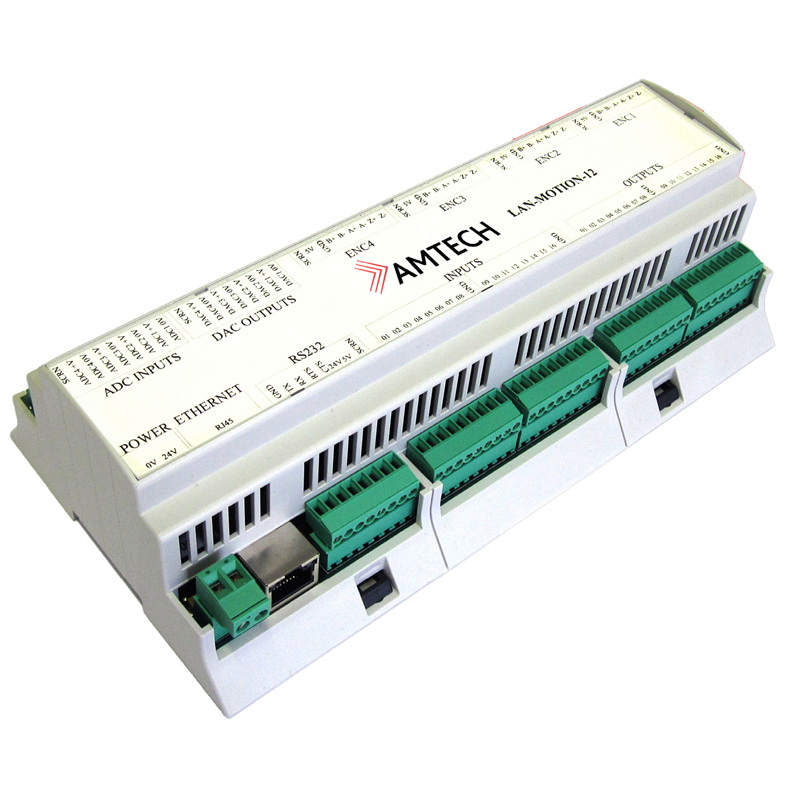 LAN-Motion controller is an Ethernet based multi-axis servo and stepper motion controller. It based on a fast 32-bit RISC processor and floating point co-processor with optical isolation providing a high level of protection against noise. Together with the GNC for Windows software (GNC-lite is free) and excellent price performance, it offers a flexible and affordable solution for use in a wide variety of industrial applications. This Lan-Motion servo and stepper motion controller is ideal to work with our Estun ProNet & EDB servo drive with motor / encoder system. *16 Outputs when none of the Stepper channels are being used. For more technical information, please download the datasheet below. ***Estimated dispatch time for this controller: 4-5 working days from the date of purchase. With a power range from 200W to 5kW, our new Estun ProNet series servo system (servomotor and servo drive package) supports most popular communication protocols including RS485, CANOpen and EtherCAT, ideal for CNC applications and industrial automation..